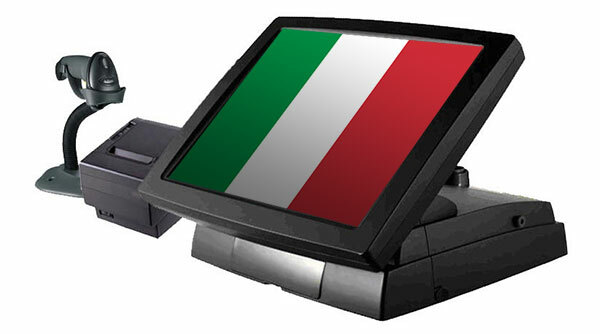 The sales tax on goods and services in Italy is a value-added tax (VAT). There are three types of tax on value added in Italy: standard, reduced and super-reduced rates. Each rate is applied on a category of goods and services. The standard rate is applied on most goods and services, including wine and other alcohol beverages, as well as some pharmaceuticals. The reduced rate is applicable on some medications, passenger transport, water distribution and hotel and restaurant businesses. Cultural activities such as theatre and film presentations also enter this category. The super-reduced rate concerns basic food, most human medicine, welfare, public charges, and publications such as books and the press. You will find below a calculator for the tax on added value in Italy that will display the amount of taxes payable, based on the selling price and the type of rate. If you click on the other tab, you can also reverse the calculation, by inserting the total amount in order to get the price excluding taxes.